All Blog Posts Erin Thorburn, WESTMARC Tuesday, January 22, 2019 West Valley’s recent economic development victories will feed explosive growth. Shooting stars can travel as rapidly as 291,000 miles per hour. While the West Valley isn’t technically a shooting star, its growth is certainly meteoric. Want proof? WESTMARC’s collaborative work with Maricopa Association of Governments (MAG) has plenty to show for how and why all eyes are turned west. 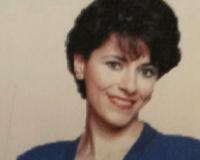 In 2000, MAG reported a population of 1,027,995 in the West Valley. By 2015, the population rose to 1,565,518 and by 2030, the West Valley will be home to 2,094,824 residents. What is behind the lightning-fast growth? One of the tech-based companies Lord refers to is Vantage Data Centers. The first building of the 50-acre, 1 million-square-foot data center campus located on the southeast corner of Van Buren Street and Bullard Avenue is slated to be up and running by 2020. There are hints that another household tech company will establish roots near MC 85 and Lower Buckeye Road in the near future. While the advent and expansion of tech jobs are attracting skilled, high-wage earners, other occupations are on the rise and continuing to attract new residents to the West Valley. Avondale’s newest addition is the AKOS Medical Campus, breaking ground spring 2019, adding 130,000 square feet of two new class-A medical office buildings. Between the tech and health-tech additions in Goodyear and Avondale, job-growth potential will shoot to upwards of 1,000 available employment opportunities in 2019 alone. The additions of Vantage Data Centers and AKOS illustrate a significant shift in the West Valley’s job pool. Largely viewed as a manufacturing-based corridor, the top West Valley occupations have shifted to encompass healthcare, technology, management, business, and financial- and sales-based employment. And, MAG reports that the average West Valley household income has risen between $70,000 and 100,000 per household. In addition to increasing high-wage earners, statistics demonstrate that the 34% of the West Valley’s residents hold an associate degree or higher, with overall education attainment on the rise due to increased post-secondary education opportunity. It takes just the right combination of stardust material to create a supernova—helium, nitrogen, oxygen, sulfur. For the West Valley, high-earning potential, expanding industries, added entertainment offerings and top-notch educational institutions have become the West Valley’s proverbial stardust. But there’s something else, too. “Leadership, planning, and patience are what makes the West Valley primed for incredible growth,” Weise says. “Our West Valley leaders understand the importance of regional collaboration,” Lord adds. “The mayors meet for dinner once a month to discuss their respective cities and maintain a strong working relationship. Together, we campaign for each of our cities and the West Valley region as a whole because our residents deserve it. 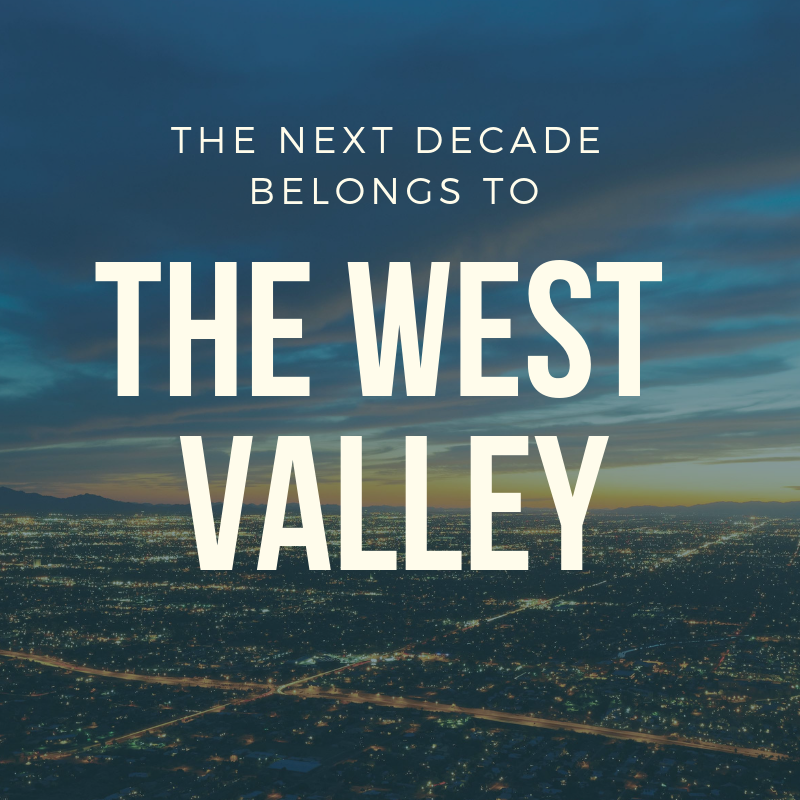 The West Valley has preserved the small-town feel through the rapid growth, and it is because of our civically engaged and active residents that make our region one community.